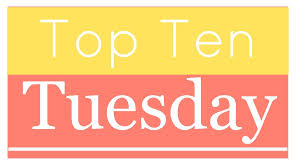 Top Ten Tuesday: Top 10 Picture Books to Inspire Winter Art! Happy New Year! We are heading back to school SO early this year… and I believe it is going to be a long, cold, and snowy month ahead! If you are looking for some creative ways to integrate some great winter picture books into your Art lessons, you may find some inspiration in this week’s Top 10 list! Lovely, lyrical lullaby celebrating the magic and wonder of an icy winter night. 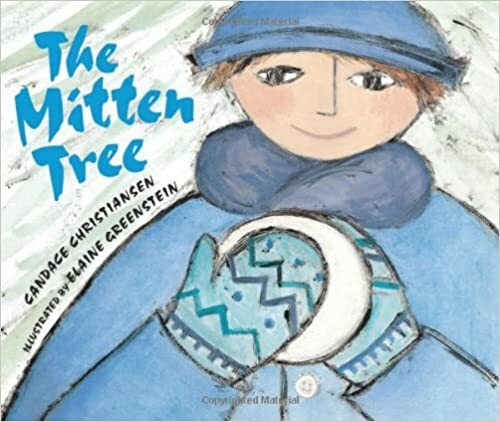 This book can inspire some lovely winter tree art. I love this idea from First Palettte to use a marble and paint inside an empty coffee cup to create the “snowy” effect! Add icicles to a simple cut-out house or tree art by applying white paint and letting it drip down. Or use glue and glitter to create the icicles. (Thicker paper or card stock works best.) I found this lesson on a blog called Reading Confetti. Touching message and beautiful, wintery illustrations. This is the story of one woman’s generous heart, giving back, and random acts of kindness. Perfect for sharing with your students. The purples and blue palette can inspire your students to create their own patterned mittens. 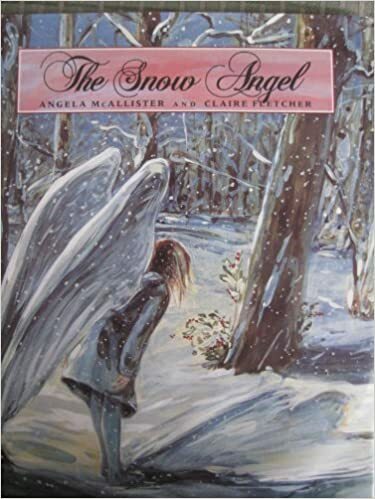 One of my favorite winter picture books with gorgeous mixed media collage illustrations is the perfect inspiration for some snow-angel art! 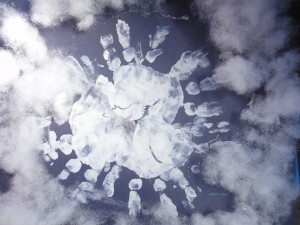 Based on the book, students paint a snowy background, and create paper snow angels. Read more about this lesson from Deep Space Sparkle. This book is a huge favorite with so many students! The frolicking rhyming text and vibrant illustrations are delightful to read over and over. 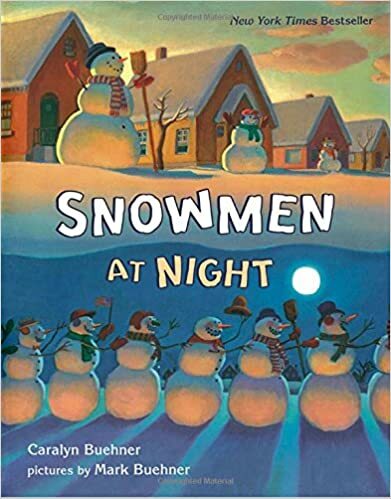 I love following the different snowmen through their adventures – such personalities! 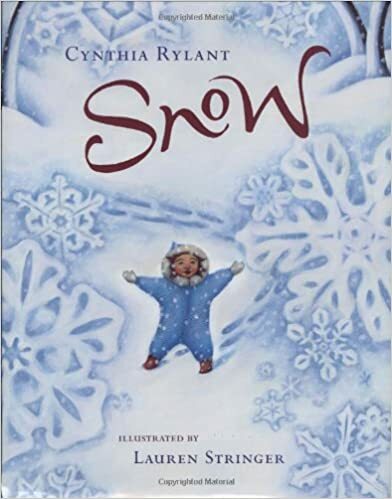 Inspired by this book, have your students create an “arts and crafts” collage by first making a tissue paper background and then adding a mixed media snowman. This is another great lesson from Deep Space Sparkle. Alternatively, here is a different lesson, based on the same book. 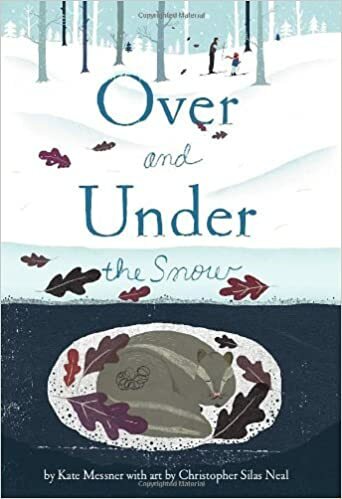 This delightful book takes you down into the “secret world” of animals who live under the snow. 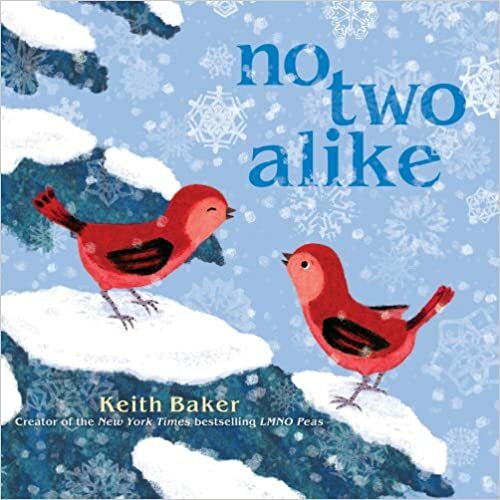 I love the link to science and the way this book introduces readers to different habitats and behaviors of winter animals, both common and uncommon. This book can really lend itself to a “layered” art project – sky, above the ground, and under the ground. Another great lesson from Deep Space Sparkle. Old bear is dreaming and reflecting on the cycle of his life and the cycle of the seasons, his home in the forest and the beauty of his world. 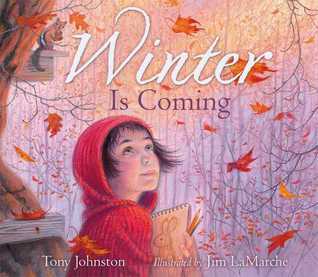 This is a wonderful book for early primary students learning about the seasons. 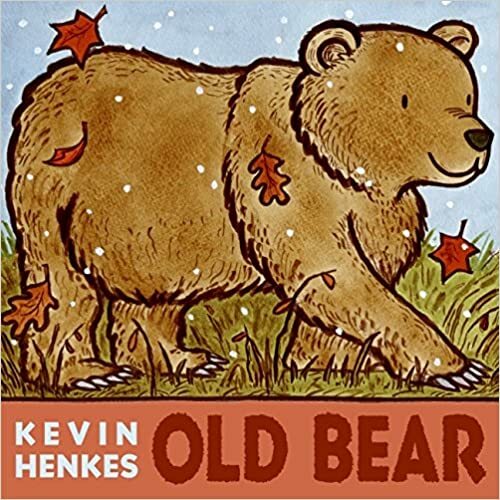 I love the illustrations in this book and they will certainly inspire some lovely “old bear” art! On black construction paper, students make leaf prints to create their background. 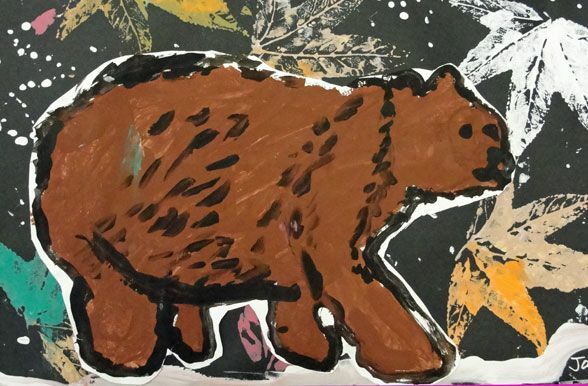 The “Old Bear” is painted on white painting paper, then textured and outlined with black paint. To make the bear “pop” off the page, have students leave a small edge of white around the bear when cutting it out. Once the bear is glued on, the white outline on the black background creates a snowy 3D effect. 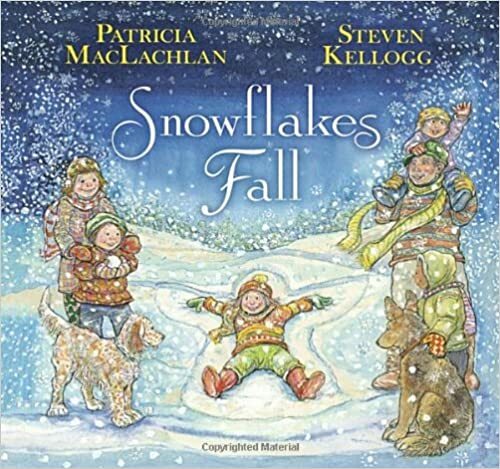 Another one of my favorite wintery books! 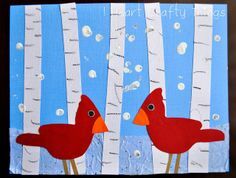 Two little red birds discover “no two snowflakes are alike” as they explore a snowy landscape together. 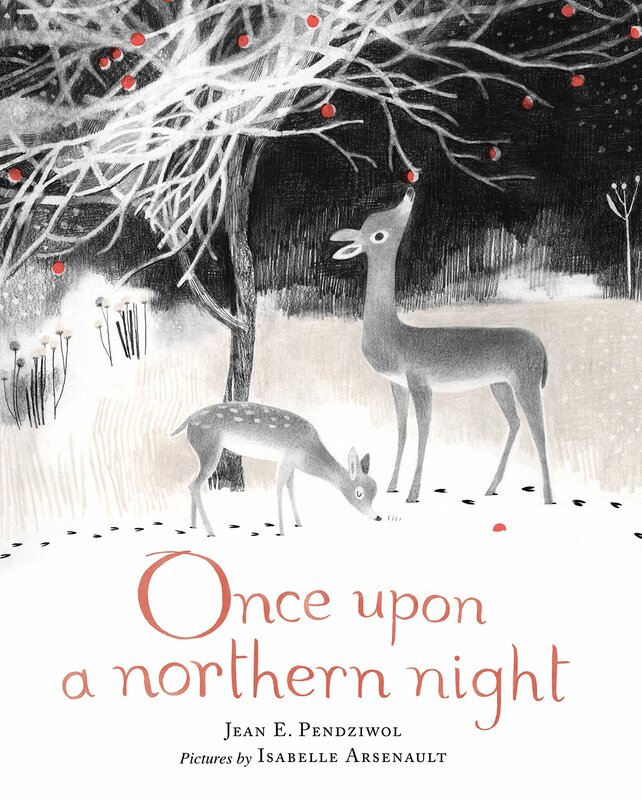 Sparse, rhyming text and gorgeous illustrations. This is a gentle, quiet book. This layered art project begins with painting a background of sky and ground. Birch trunks are glued on top of the dried background. HINT: Space the trunks unevenly across the page and have some of them “leaning” in different directions. Cardinal birds are painted on a separate paper and cut out when they are glued. Last step is “fingerprint” snow flakes. 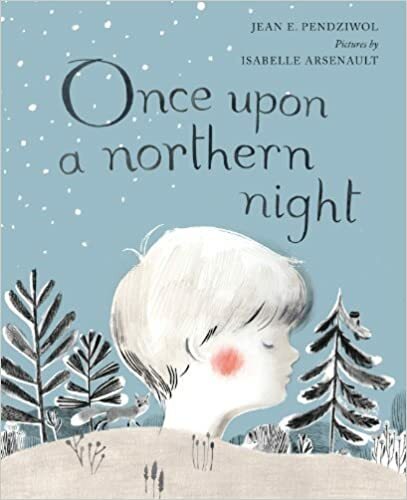 The sensations of walking in the moonlight on a cold, crisp winter night is captured beautifully in this classic story of a girl and her father who are searching for an owl in the woods on winter’s night. Light, shadows, contrast, perspective and lines are some of the artistic techniques that are highlighted in the gorgeous illustrations. I particularly love the way John Schoenherr plays with shadows on the snow in his illustrations. 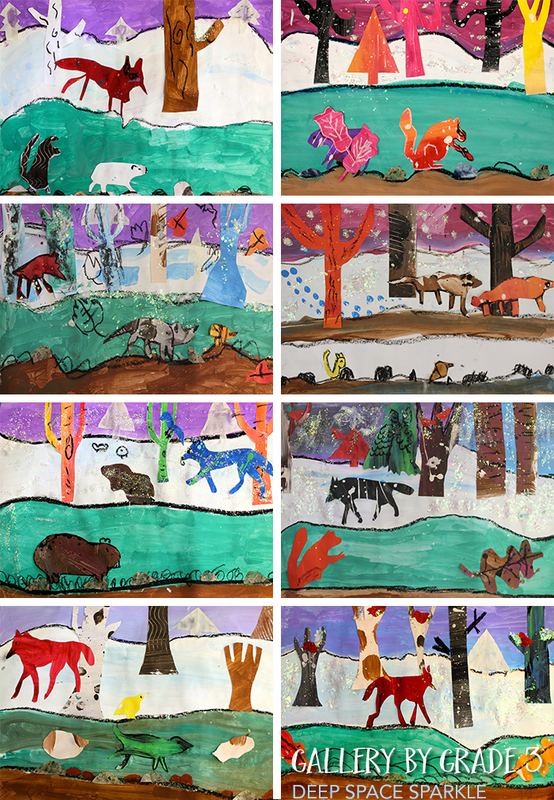 I found this Torn Winter Tree art project on artprojectsforkids.com that would be a great lesson for grade 3 and up. 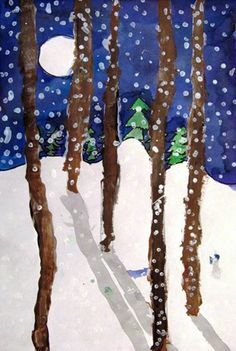 And this lesson from the same site called “Sharpie Winter Landscape“, using sharpie pens, also produces a dramatic winter moon effective. Thanks for stopping by! Hope that you found a lesson or two to try! 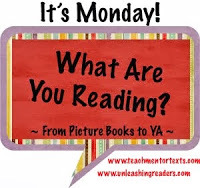 What is your favorite picture book inspired art lesson? Here in Vancouver, the winter season brings mostly rain. So when the snow does fall, as it did this morning, there is great excitement at school. These are the opportunities to “cash in” on the winter excitement by reading and writing about SNOW! 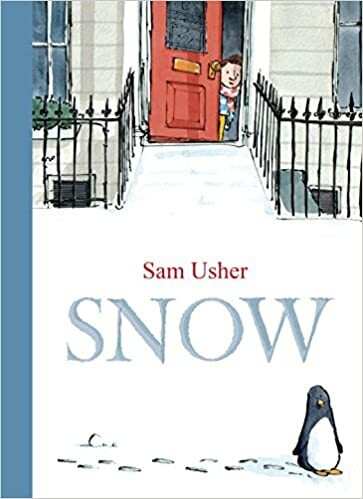 Here are my top 10 books (some old, some new) to inspire snow writing, snow art and lots of snow connections. 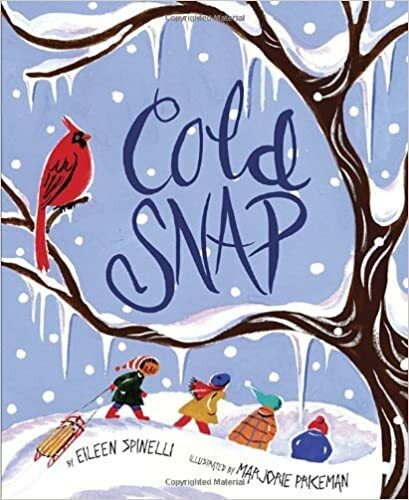 Delightful addition to your winter collection with an added bonus of grandfather-grandson relationship, toys that come to life and an unexpected ending. 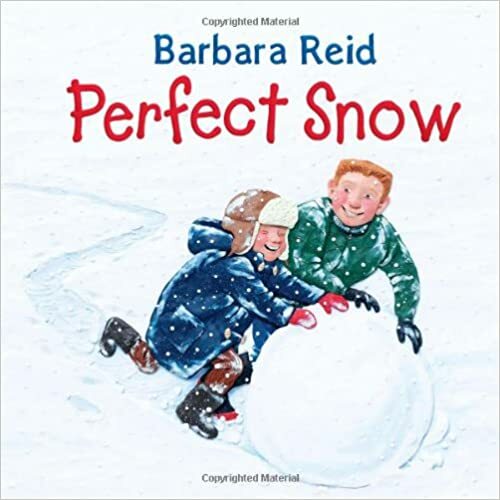 This is the BEST connection book about a snowfall in a school yard and two boys’ plan to build a snow fort at recess. Amazing signature Plasticine artwork by Barbara Reid. I use this book to inspire writing and as an anchor to teach similes and personification. It is filled with gorgeous language, gorgeous illustrations and I love Cynthia Rylant. Amazing link to science and winter habitats, this book looks at life under and over the frozen ground. Great inspiration for an art lesson too! 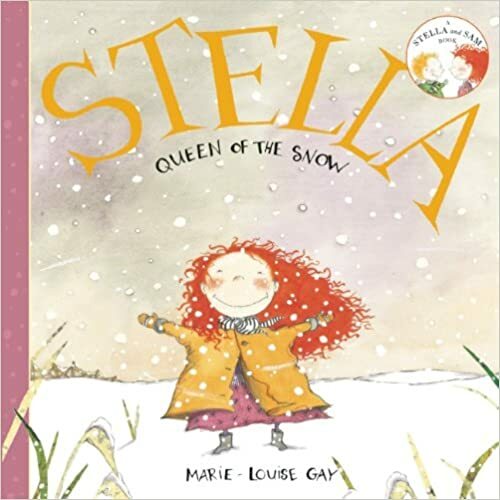 Oh, how I love Stella books! Sam asks questions about the snow; Stella gives delightful answers. A snow angel comes to life. Lovely story with a little excitement and mystery. 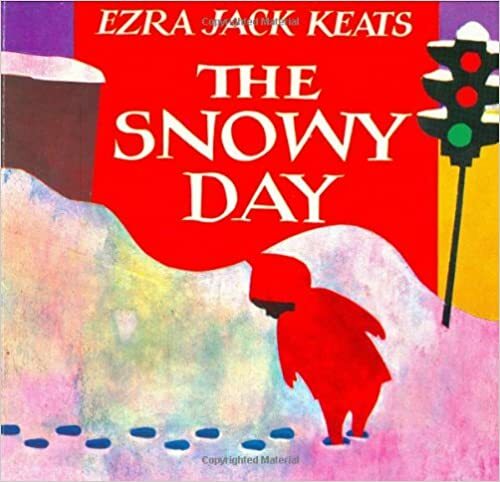 No list of snow books would be complete without this classic tale. A charming, delicate, happy book. The illustrations are detailed and precious. Lots of connections and a great inspiration for art. Gentle, lyrical poem about the wonder and beauty of a northern winter night. Soft snow, twinkling stars, frost etched on a window pane. Gorgeous. 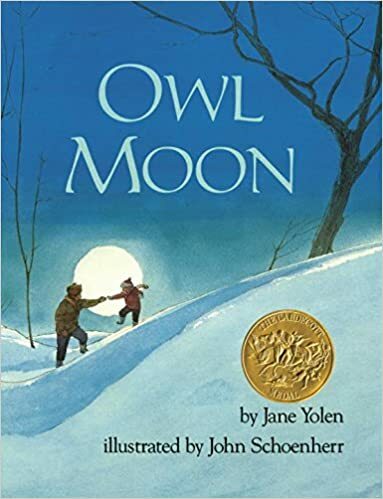 One of my favorite winter read-alouds. Calm. Peaceful. Perfect for visualizing. Gorgeous poetic language describes the magic of a first snowfall. This is one of my favorite anchors for descriptive writing. 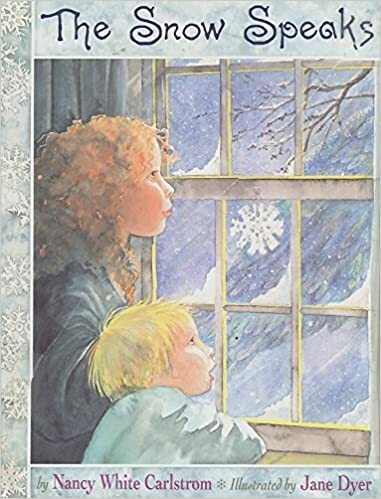 What’s your favorite snow or winter book to share? Wow – this new book is beautiful and innovative! The artwork is stunning – bright, vibrant yet almost hypnotic. The book is part poem, part play on words and part scientific facts. 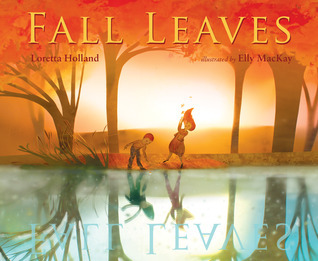 The text can be read on two levels: each page has two large words, like “Flowers leave” “Birds Leave,” “Leaves Twist,” and “Fall Leaves.” , so the book can be shared with younger children like a poem. Then a few sentences that give more scientific explanations for older students. This book would be great for inviting questions – questions about words, happenings, meanings. A must have for your fall collection! Another newly released title, this book is among my favorite new fall books. The illustrations are stunning and I love the quietness of this book. 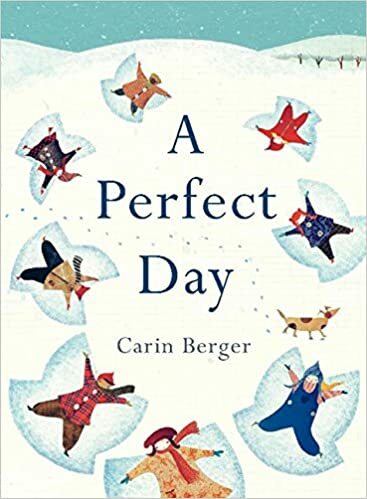 The girl in this book is an observer and I love how she sits quietly and observes the changes around her one fall day, recording what she sees in her notebook. Lots of references to the changes in the season and to animals preparing for winter. A perfect book to inspire your students to go outside, sit quietly, and record what they see around them. This amazing book came out last year and I’m excited to be able to share it again. It is a colorful celebration of the season, focusing on all aspects of the season – clothing, food, different types of leaves, celebration and a great section on the senses – sights, sounds, smells and feelings of fall. The photographs are bright and colorful and includes fun facts and activities. Lots of great classroom connections with this book! This has long been one of my favorite books to share with students in fall by one of my all time favorite authors. A perfect anchor book for visualizing and for modeling creating images through the senses. 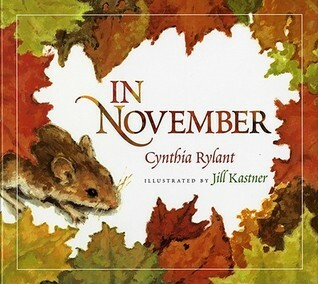 Cynthia Rylant describes the changes in nature and the connection to family and beautifully captures the beauty and the blessings of fall. 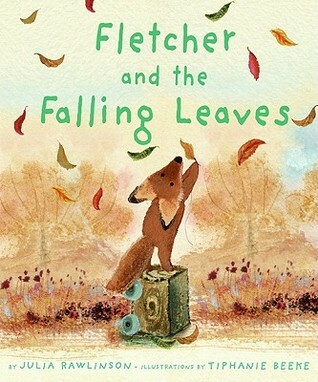 While many of the books on my list focus more on the observations and descriptions of fall, this book actually tells an adorable story! Fletcher is worried when all the leaves begin to fall off the tree and does everything he can to help, promising the tree he will somehow get them back on. But when every last leaf falls off, Fletcher is discouraged. Love the surprise wintery ending and the joy it brings Fletcher! A visually beautiful with a touching story. Although he is watching other leaves swirl down from the tree, Little Yellow Leaf is not ready to fall. He is alone and scared until he sees another “clinger”. This is a story of friendship, of facing your fears and taking risks. 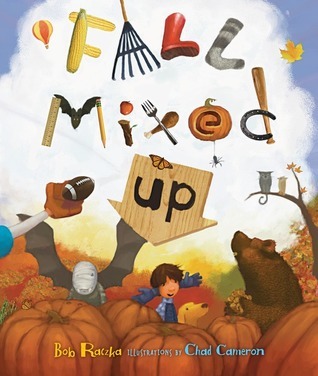 A quiet and thoughtful fall book – and the collage art is amazing. This fun, interactive and highly engaging books makes for an entertaining read-aloud! Page by page, we explore the scenes, events, colors and changes of fall. But what makes this book different is the mistakes that are “hidden” throughout the book! 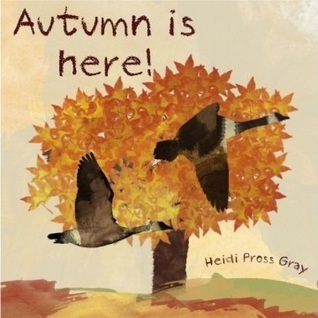 Kids laugh out loud when “squirrels fly south for winter” and “Geese hibernate”! Clever and fun! This book makes you want to curl up by the fire and cozy up with a blanket! Beautiful full color watercolor illustrations and whimsical text – this book is perfect for exploring the changes in nature and family life as autumn approaches. Lovely repeating text and soft rhythms – this is a great writing anchor for K-2. I love that this is one of four season books by the same author! This is one of my favorite fall read-alouds. In the rhyming text, Mother Earth trying is trying to put her wild child, “Autumn” to bed. The child keeps giving excuses not to go to bed – wanting something to eat, a song, pj’s. Younger children will make connections to “bed time excuses” but I love using it to for older students as an example of personification and alliteration. Stunning illustrations and beautiful prose. The book ends just as Autumn is falling asleep and Winter appears. 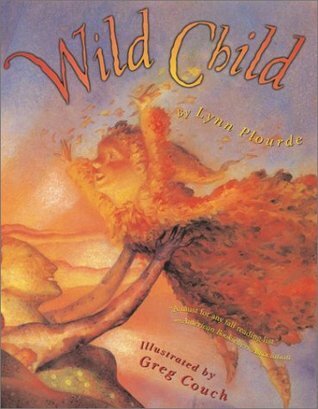 Lynne Plourde has written 3 other companion season books that follow the children of the seasons. 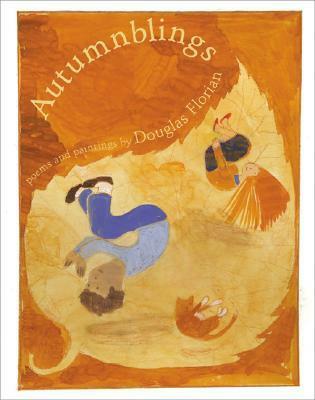 No fall collection would be complete without a poetry book by the great Douglas Florian! His poems are playful and funny and I love his painting illustrations. 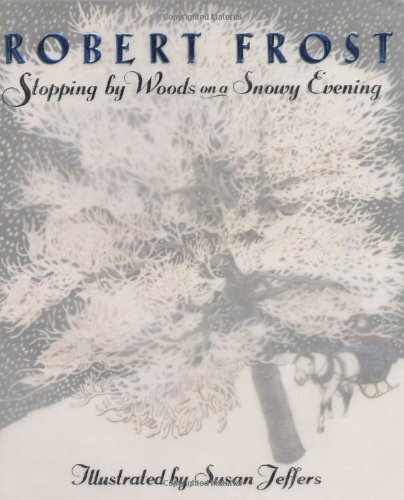 I also like to use his books as anchors to introduce students to different types of poems and techniques; from alliteration and personification to acrositic and concrete poems – I will always find an example in his poems. He has a poetry collection for every season and this particular book is one of my favorites – I love to start the morning with a poem! Thanks for stopping by! 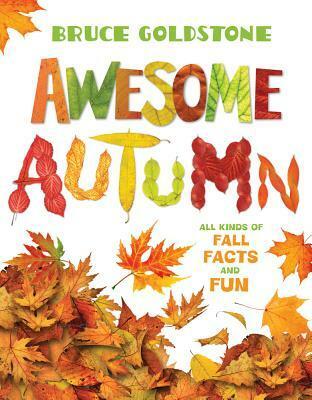 Hope you found a new fall book to add to your collection! What are your fall favorites?